STRATEGY FOR IMPROVING ACCESS TO HIV CARE FOR ADOLESCENTS AND YOUTH: THE EXPERIENCE TOOK PLACE IN BEIRA, MOZAMBIQUE. You are at:Home»Embj»STRATEGY FOR IMPROVING ACCESS TO HIV CARE FOR ADOLESCENTS AND YOUTH: THE EXPERIENCE TOOK PLACE IN BEIRA, MOZAMBIQUE. The objective of this paper is to respond to the urgent need for an increase in access to HIV care among adolescents and young people in Sub-Saharan Africa. Since 2014, doctors with Africa CUAMM in collaboration with UNICEF have been supporting specific ambulatories for the youth population (between the ages of 10- 24) aiming to improve health education, specifically in relation to HIV prevention. 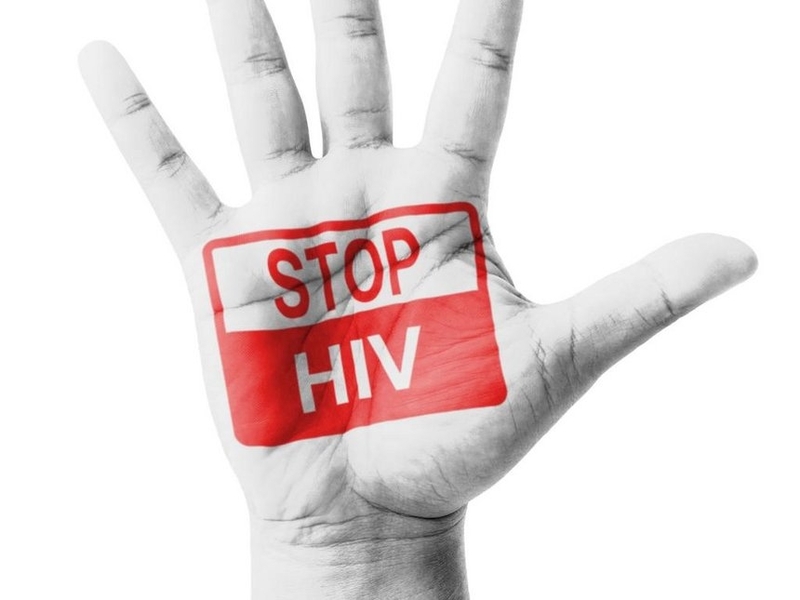 Mozambique has the eighth highest prevalence of HIV in the world. It represents one of the six countries in which half of the adolescents living with HIV reside. Beira is Mozambique’s second largest city, and in 2009 it had the most women and men between the ages of 15-49 were living with HIV. This study retrospectively analyzes data collected between 2013 and 2014, which described the impact of a new health service in a low resource setting with high HIV prevalence. The specificity of the service, only dedicated to young people, is the basis for this paper. We observed a significant increase in counseling in 2014 compared to 2013 (102,533 vs 63,959, p<0.01), confirming that strengthening specific youth services is an effective intervention for improving access to care of this target population. Youth ambulatories are great instruments to improve access to HIV care among young people.